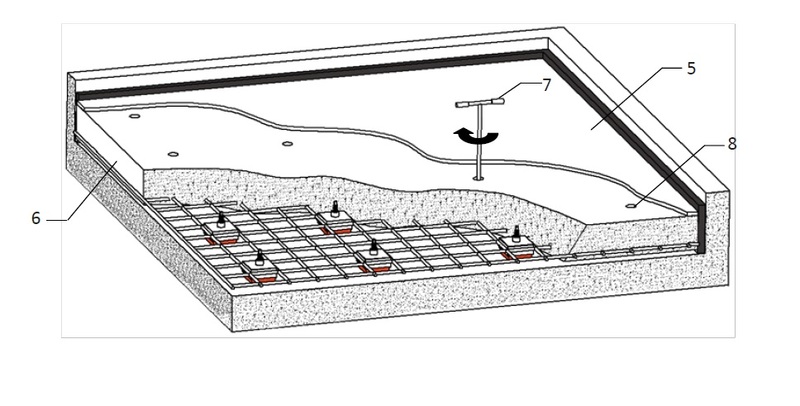 Anti-vibration rubber mount Vibro-JU is an advanced vibration isolation system for raised concrete floating floors. 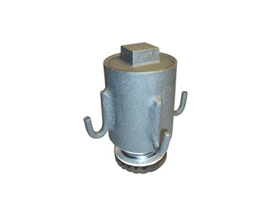 Vibro-JU consists of a metal shell, that contains the anti-vibration polyurethane elastomer Regufoam properly designed to absorb the vibrations. It’s very easy to install, allows regulation of height and it is not necessary to use remaining plywood forms. 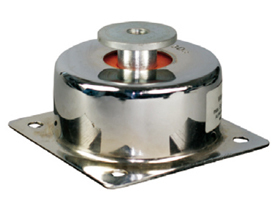 Also creates a favorable air gap, which is also beneficial for the airborne sound insulation and to the anti-vibration capabilities. 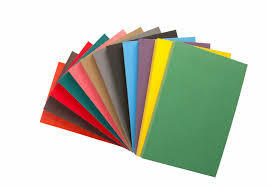 JU is available in three different Regufoam densities in order to match each application needs. 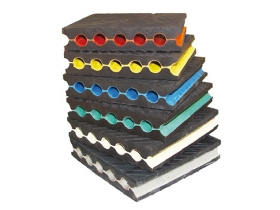 Additionally, the thickness of Regufoam can vary in order to achieve the required natural frequency of the anti-vibration system. 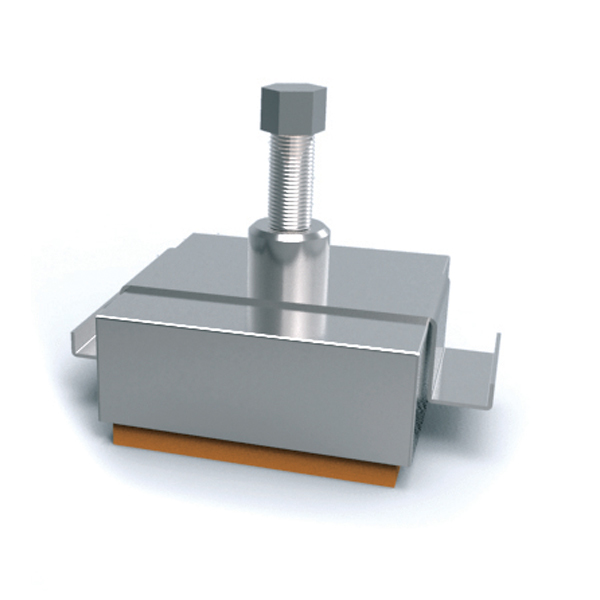 It is equipped with an innovative system to lift the floor through a special nut, which can be raised using the adjustment key provided by us. 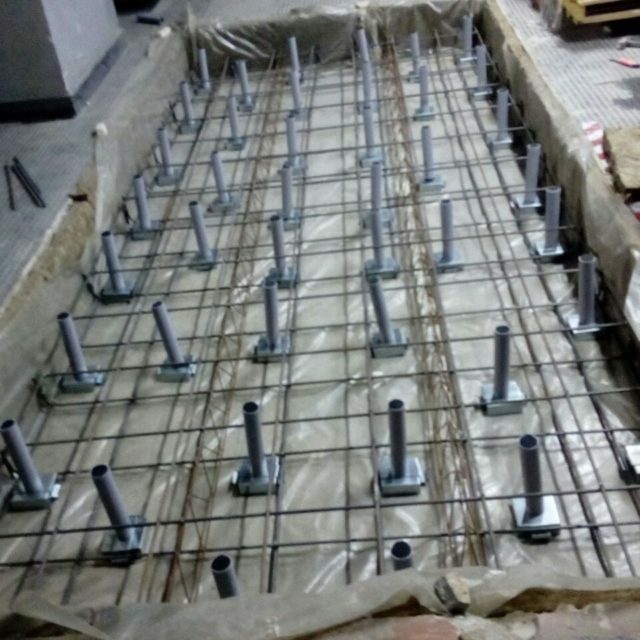 It is also equipped with adequate side slots in order to restrain and hold the metal reinforcement before pouring the concrete for a complete anti-vibration solution for floating floors. Place the antivibration mount Vibro – JU. Insert the elastic tube, covering the screw. Cut the elastic tube in a suitable length, so it is greater than the thickness of the concrete slab. 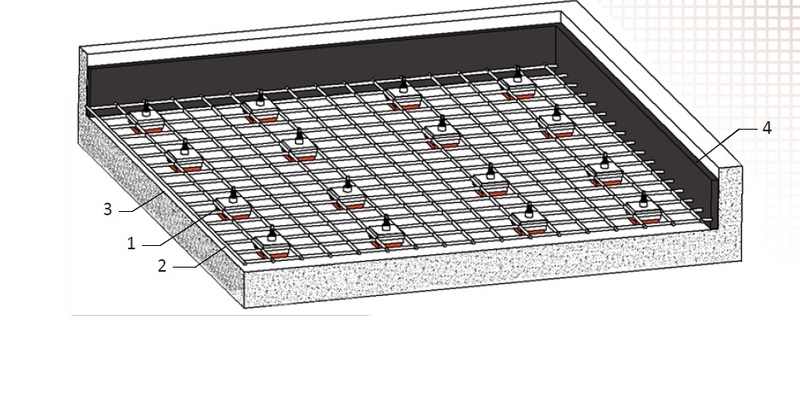 Calculations of the concrete’s quality, adequate reinforcement, and requirements, must be done from a Civil Engineer. 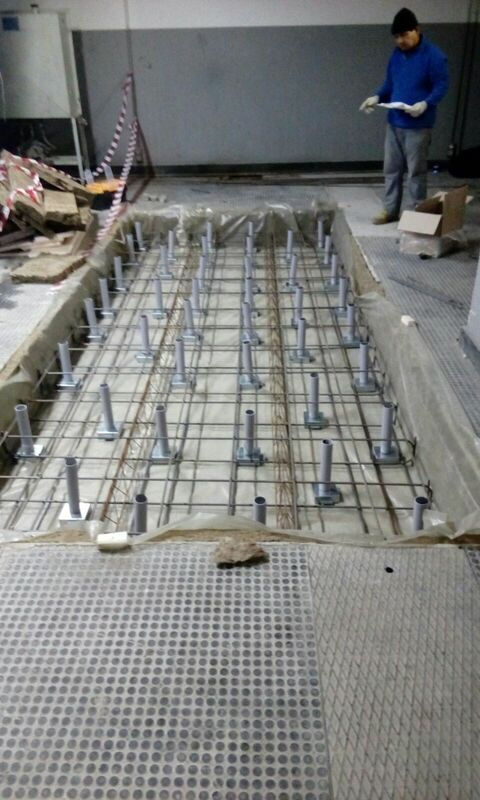 Place reinforcing structure of the slab and pour the concrete. Allow the concrete to mature a few days. 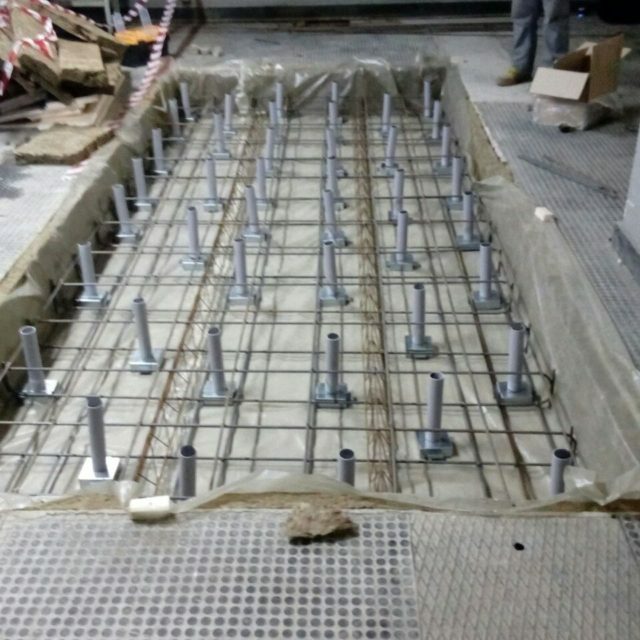 Load progressively and uniform the rubber mounts rotating the elevation mechanism clockwise using an appropriate female hexagon hand operated socket in order to jack-up the concrete floating floor. Place cover tap, if necessary. 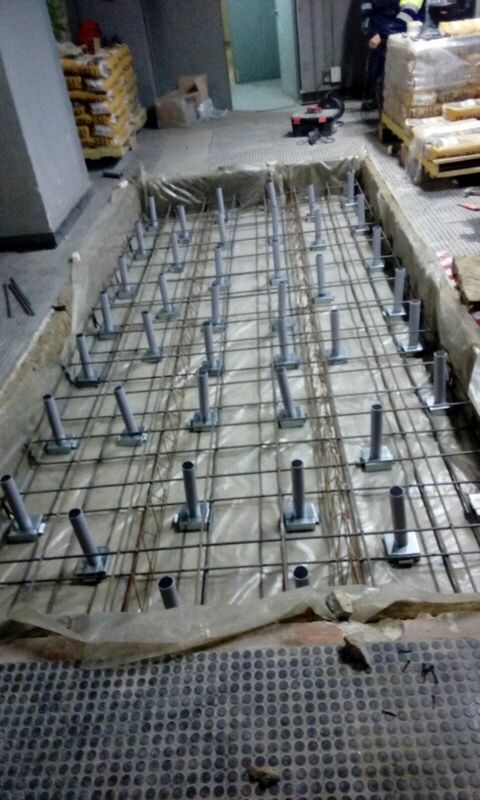 Please email us at info@vibro.gr for more photos of vibration isolation projects.